we-chitra: Do U have it in U? Some people are born confident. At least this photo says gives such hint. 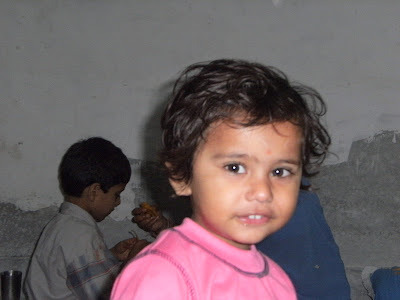 My nephew in Moradabad.